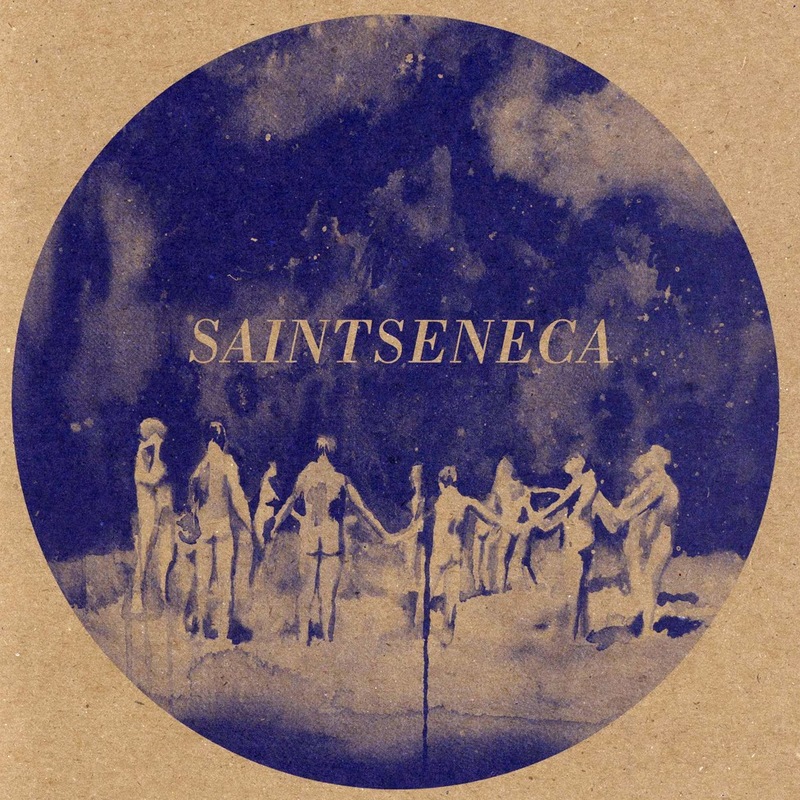 Saintseneca tend to play it loose and even their happy songs have a slight darkness to them. Much like an early Arcade Fire, you get the feeling that they could pull off some pretty grandiose tricks. All of this is amplified by the fact that lead singer Zac Little has the kind of voice only heard in indie rock heaven. Equal parts Mountain Goats' lead singer John Darnielle and Win Butler, it is the perfect compliment to the ramshackle instrumentation.